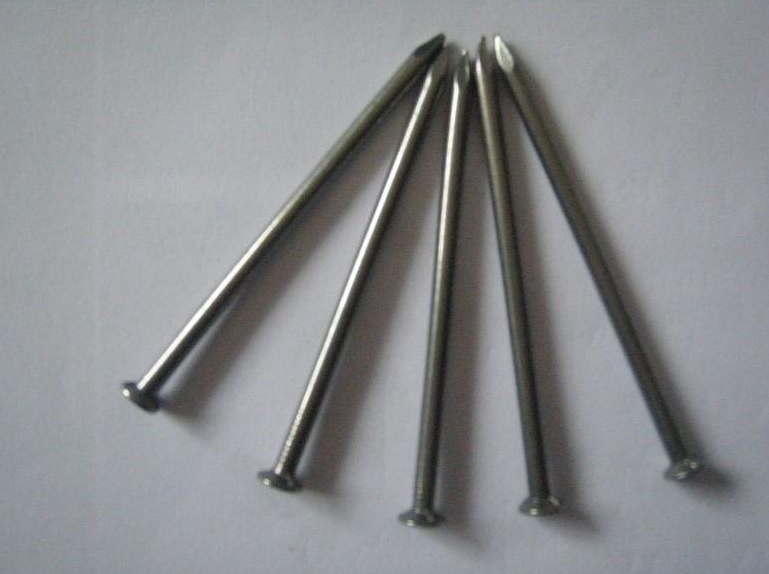 Product categories of Wire Nails, we are specialized manufacturers from China, Galvanized Wire Nail, Polished Steel Nail suppliers/factory, wholesale high-quality products of Umbrella Roofing Nail R & D and manufacturing, we have the perfect after-sales service and technical support. Look forward to your cooperation! 1.Uses:Mainly for building construction,packing and furniture. 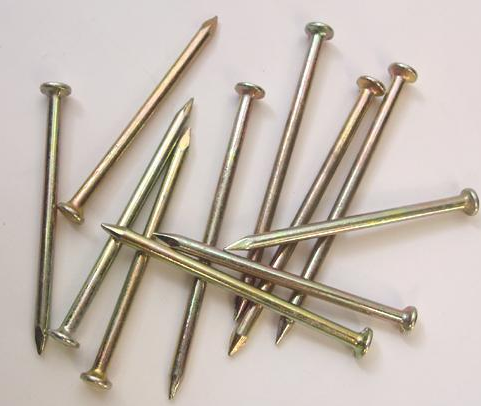 *Related Products:common nail,roofing nail,common wire nail,common nail iron nail,umbrella head roofing nails,galvanized roofing nails.